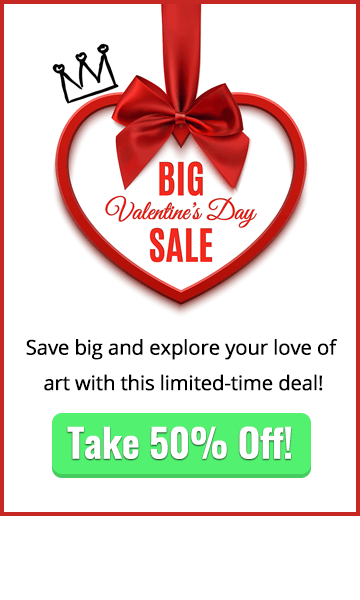 Why drawing babies is child's play! Drawing Babies: Notice the Differences! 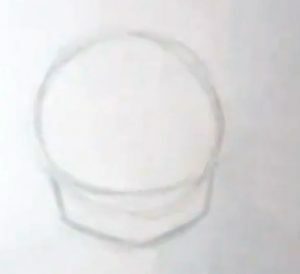 When you are drawing babies (and it doesn’t matter if it is realistic or cartoon style), the cranium (the large circular shape of the head in the drawing) is much larger than the jaw. This is one of the key features that you’re always going to want to keep in mind when you draw a baby’s face to give it that distinct look. 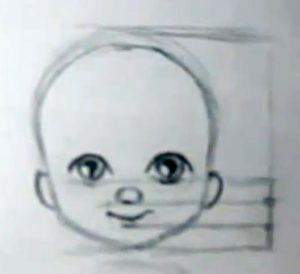 Another important part that you need to think about when drawing babies is the size of the eyes. When you are small your eyes are really huge in relation to the size of the rest of the face. 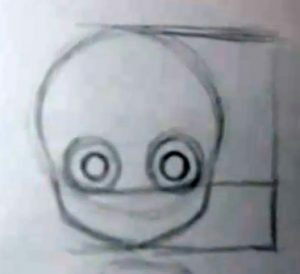 While you are drawing babies and starting to understand how everything is put together, lightly draw two large circles for the eye sockets as they would appear in the skull. Don’t worry if this looks a bit creepy right now! What’s important here is that you start to figure out how the baby’s skull is put together. 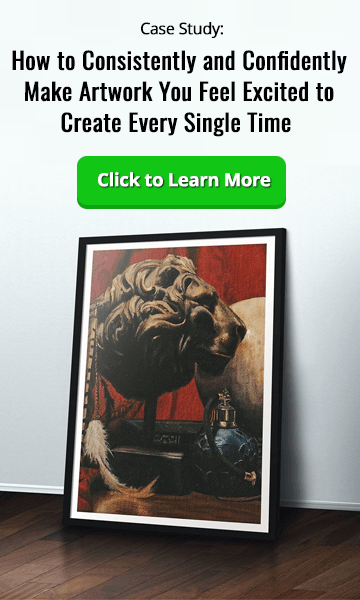 Because when you do, you’ll have a solid grasp of how the eyes are positioned and sized on the head. Continue to work on the eyes and draw in the skin that forms over top of them. The iris and pupil of the eyes will also be especially large on a baby’s face. First find the eye line and then divide the lower part of the head into thirds just like you have done with the previous characters. Where the eye line was approximately in the middle of the head on the adult faces you can see that the eye line on a baby is much lower. Draw in a little button nose, a small mouth and the ears just like you’ve done in the past. Finish off your drawing by adding in the eyebrows at approximately the midpoint of the head and adding a little bit of hair. 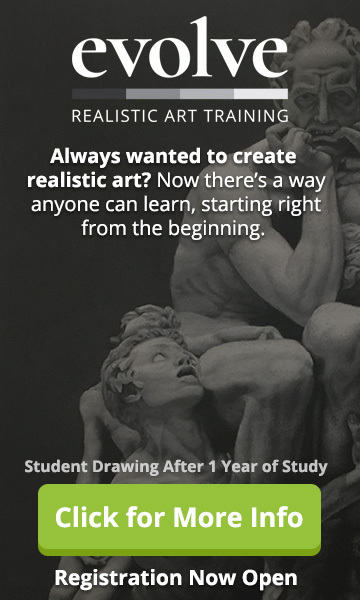 Did you enjoy this tutorial on drawing babies? Let us know what you thought in the box below.